Yeah, well, this software isn't exactly modern, is it? Having to use a third-party host for images still? I mean, come on. Bells? Whistles? A Jedi needs not these things. 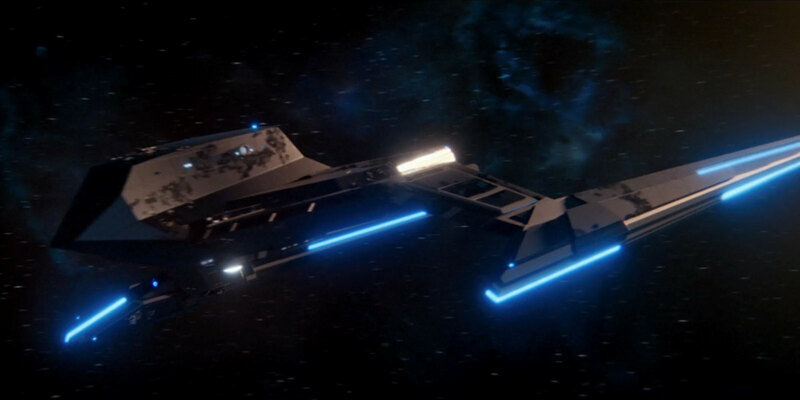 Anybody get any screengrabs or info on that funky Section 31 ship? How about Sarek's little dinghy? I could probably do on Monday. The S31 ship - mostly seen upside down - looked a bit reminiscent of the Sabre-class, but with folding nacelles. Wasn't Sarek's dinghy the same ship seen last season?